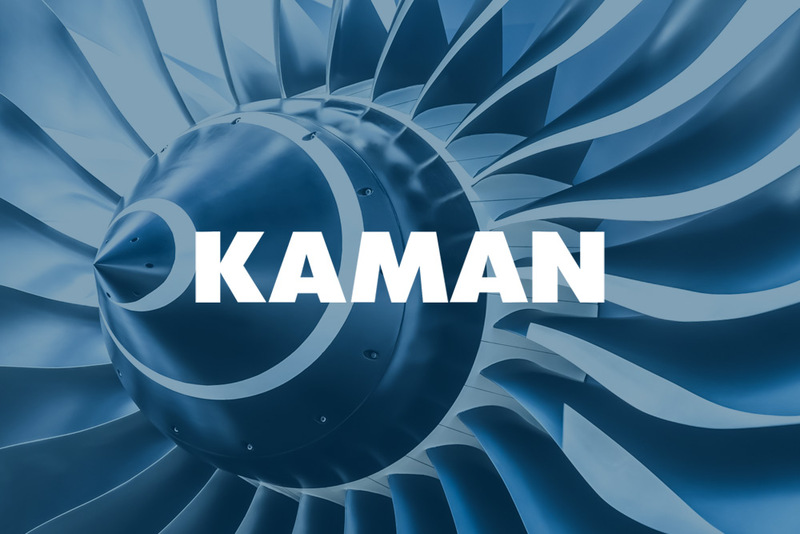 For more than 70 years, Kaman Corporation has been recognized for its technical breakthroughs and innovative solutions. When it comes to their organizational and employee development, it is key to identify and nurture the talent that will continue to help the business fly. In that effort, PRADCO has helped develop a customized plan for identifying behaviors that create a successful culture at Kaman, while providing ongoing talent development coaching and strategies. From the beginning of Kaman’s partnership with PRADCO, Nancy L’Esperance, Vice President, Human Resources, says she has appreciated that the PRADCO team took time to fully learn about the organization’s goals and worked to create a program around them. Beyond this tailored approach to the partnership, Greg Troy, Human Resources and Chief Human Resources Officer, says that the relationship has also grown because of the proactive service of the PRADCO team. Our clients trust us to help them strengthen their organizations through talent development services, tools, and strategies. We’re proud of the impact we’ve had on their organizations. Want to see how we’ve helped other organizations hire with confidence and develop their talent? Visit our case studies section.